First Selectman Jim Marpe did it. Human Services director Elaine Daignault did it. Over 2,000 Westporters did it too. “It” is offer up their houses for a Home Energy Solutions Assessment. They learned whether their doors, windows and ductwork were leaking air. They found out if their insulation made the grade, and if their appliances were wasting energy and money. When air leaks were found, they got caulked. Light bulbs were replaced with LEDs. Low-flow shower heads were installed, and pipes wrapped with insulation. 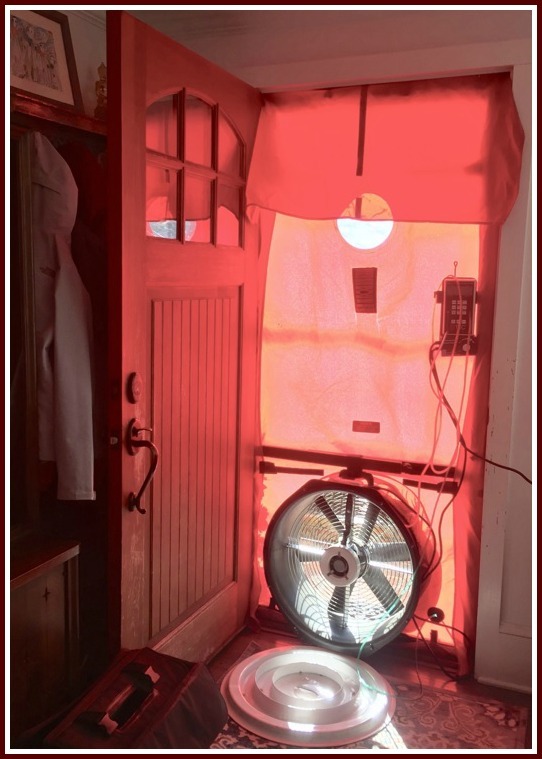 A blower test discovers leaks in your home you never knew you had. The average yearly savings in Connecticut from a Home Energy Solutions Assessment is $200 to $250. This being Westport — where homes are larger, more filled with “stuff” — that figure can be much higher. It’s a win-win: You help the environment, and save money. The Home Energy Solutions Challenge is now underway. The first 50 Westporters to complete an HES assessment pay only $74. If you’re not in that group, the cost is still quite low: $149. There are rebates on certain appliances and installation of new windows and insulation, too. And if you’re an income-eligible resident — including renters — there is no cost at all for the service. The catch — and you can’t even call it that — is that the service is paid for by everyone, through a small surcharge on electricity and natural gas bills. 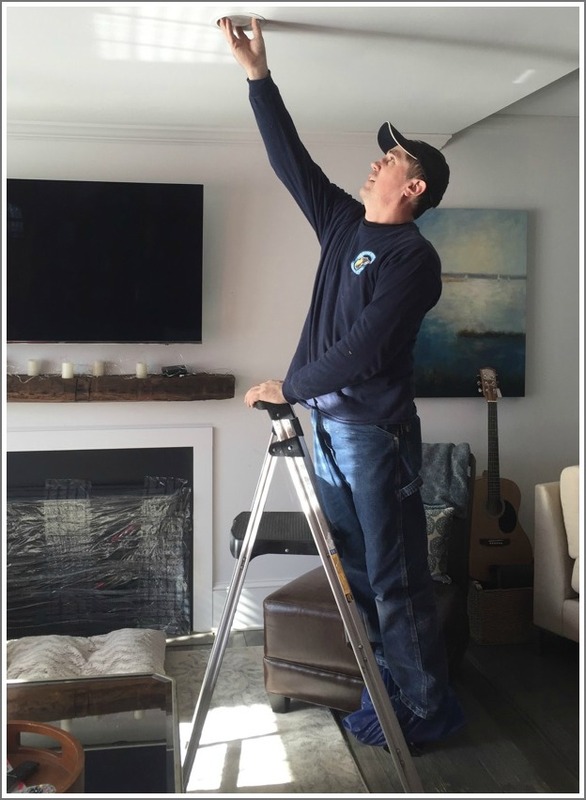 During the Home Energy Solutions Assessment, a nice guy will even check your bulbs. The program is promoted by Westport’s Green Task Force and New England Smart Energy Group. The latter organization helped Westport win the Neighbor to Neighbor Energy Challenge in 2013. We had the most number of HES visits and upgrades in the state. Interested? Click here, or call 203-292-8088 for an appointment. Not interested? The only acceptable excuse is that — like Jim Marpe, Elaine Daignault and 2,000 other Westporters — you’ve already had it done. This entry was posted in Economy, Environment, Organizations and tagged Home Energy Solutions Assessment, Neighbor to Neighbor Energy Challenge, New England Smart Energy Group, Westport Green Task Force. Bookmark the permalink. We participated in this a few weeks ago and were impressed by the professionalism of the reps that came, and with the work they did around our house. Definitely a win for us, and the house is warmer and less drafty than before. Thank you – we just scheduled ours and got the discount rate – double win!